Tier 3 license for sale. Add to existing space or start your own brand. This sale is for tier 3 producer/processor license only, must move to your facility 30 days from close of sale. Land lease is up in February and farm must go. Cash only, no investors must be ready to put down half for deposit while in process of sale. 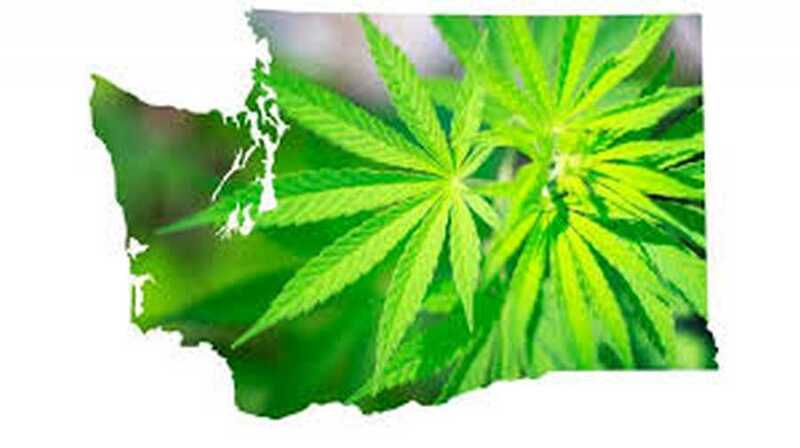 Please look up the rules to familiarize yourself with the Washington recreational marijuana industry.